Did you know it is as important for the search engine robots to understand your Web site content as it is for your prospects? 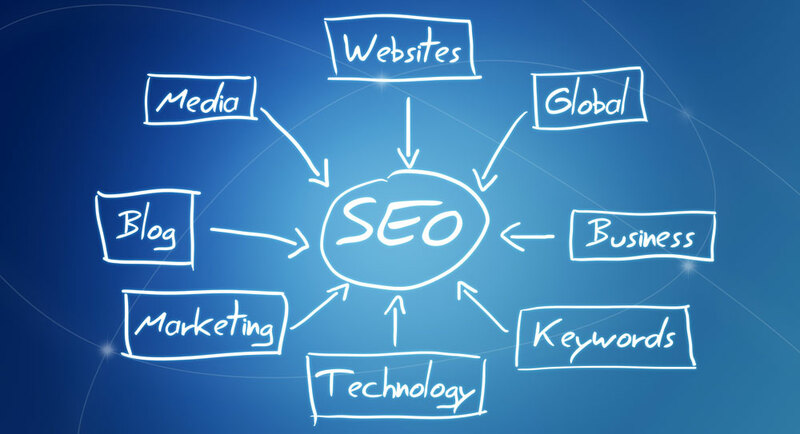 If your Web site is optimized correctly, then search engine robots can efficiently index your Web site content, which contributes to your search engine rankings. It is important that your Web site be structured correctly, and that technical "clues" be coded into each page so that the search engines can understand where the important keyword-rich content resides. Every Web site I develop is optimized for the major search engines. If your Web site is not ranking successfully for your keyword phrases, then you should consider a re-design. Give me a call at 508-768-8418 or email me at mary@marygillen.com to discuss your search engine optimization needs.